With the 100th anniversary of the Halifax Explosion on the horizon (December 6, 2017), HRM plans to use this as an opportunity to develop a “Master Plan” for the park. A public meeting was held on October 1, 2015, to discuss ways to improve the park and enhance its “commemorative” aspects. Although dog-friendliness was not a focus, it seems to have come up a couple of times. I was not in attendance, but from what I can tell, the comments that were made were supportive of maintaining an off-leash zone. The suggestions were to better-define the off-leash area, and to perhaps expand it (30% of attendees supported this idea; it’s unclear whether the remaining 70% were neutral or opposed). This is good news. That said, the real purpose of the meeting was to present the two-year plan that has been developed to completely overhaul the park. You can check it out here. From these plans, I couldn’t tell whether the off-leash aspect would be preserved or nixed. So I did some more research. And guess what? The new plans do not include an off-leash area. Here are a few of the articles that led me to this conclusion: Global News, The Signal, & Metro News. So it looks like Fort Needham Memorial Park will likely become dog-unfriendly by 2017. This is despite the fact that dog owners make up about 30% of the Park’s daily users. And despite the fact that from what I can tell, the only public comments about this aspect of the Park have been positive. Added to all of that is the recent closure of the Africville Park, meaning another huge blow to North End dog owners. 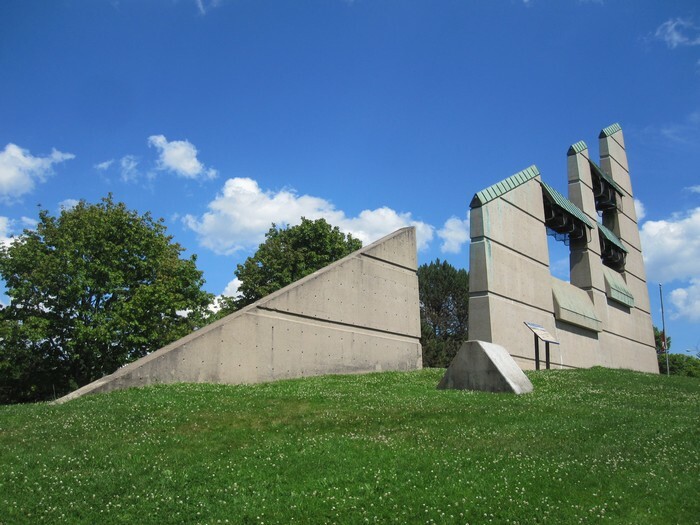 I think that having a significant commemoration of the Halifax Explosion is really important, and a lot of the proposed changes to Fort Needham Memorial Park are wonderful for this reason. But there is no reason why these improvements need to be at the exclusion of HRM’s most loyal and friendliest citizens (and their humans). I believe dog owners are the kind of citizens cities should covet. Dog owners are the types of people who probably get outside the most regularly. And if you believe people who spend time outdoors are generally healthier–physically and mentally–this means dog owners are the happiest, healthiest people around. Aren’t these the kinds of people municipalities should want to have around? So what can we do? I suppose the only thing to do is to contact HRM Councillor for District 8, Jennifer Watts (jennifer.watts@halifax.ca or @JenniferHalifax). 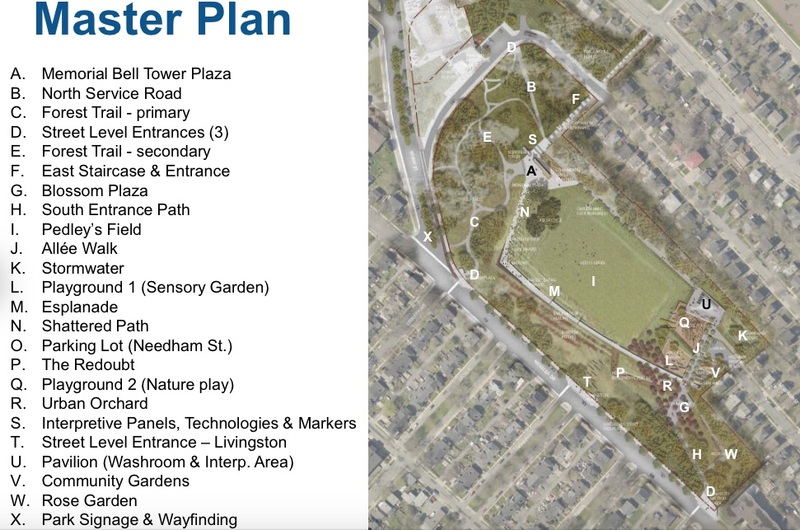 Let her know if you’d like the plans for Fort Needham Memorial Park to include an off-leash zone.